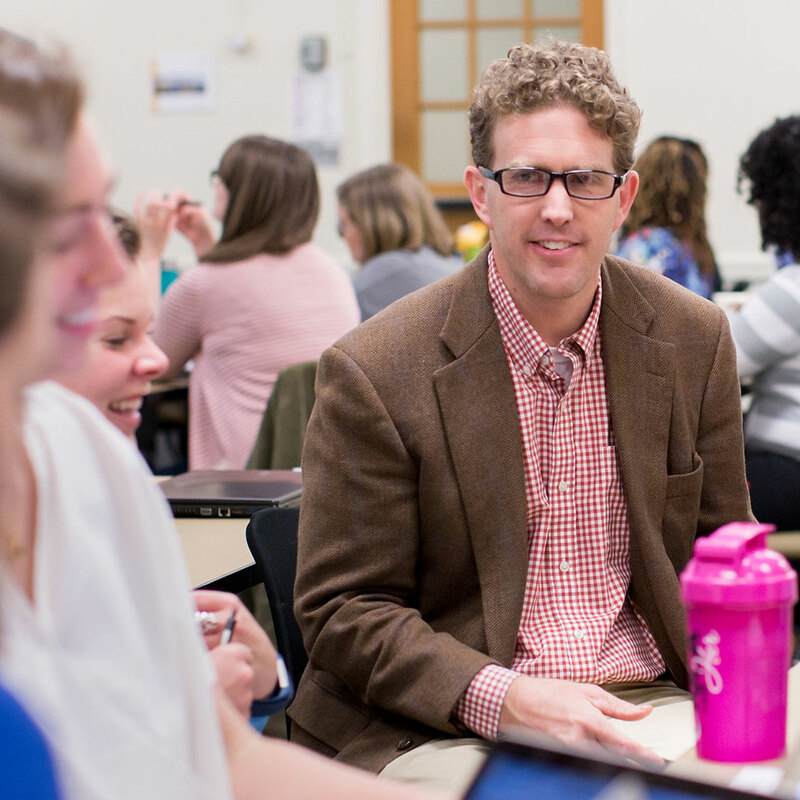 The School of Divinity is a dynamic theological learning community that prepares students to engage their minds and hearts in classrooms that are connected to faith communities and the world. Faculty are world-class scholars mentoring students to become reflective ministry leaders who balance deep thinking with compassion and wisdom. A rich and diverse environment, the School of Divinity provides challenge, personal attention, ecumenical diversity, and practical experience of significant issues within both local and global contexts. 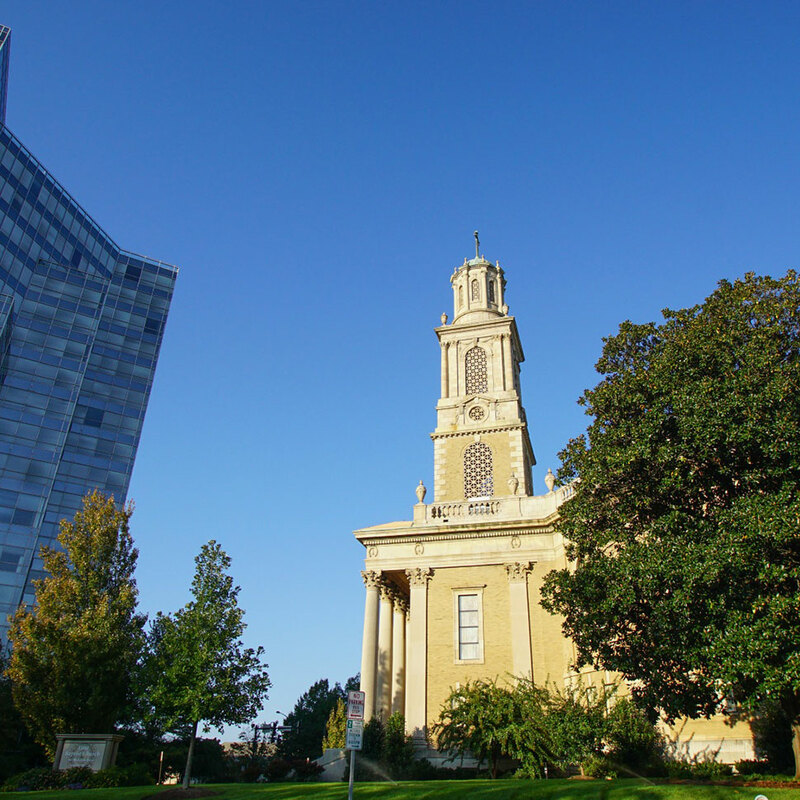 Both public and religious institutions and their leaders share much history and at least one goal: the well-being of humans and the communities in which they live, work, and play. 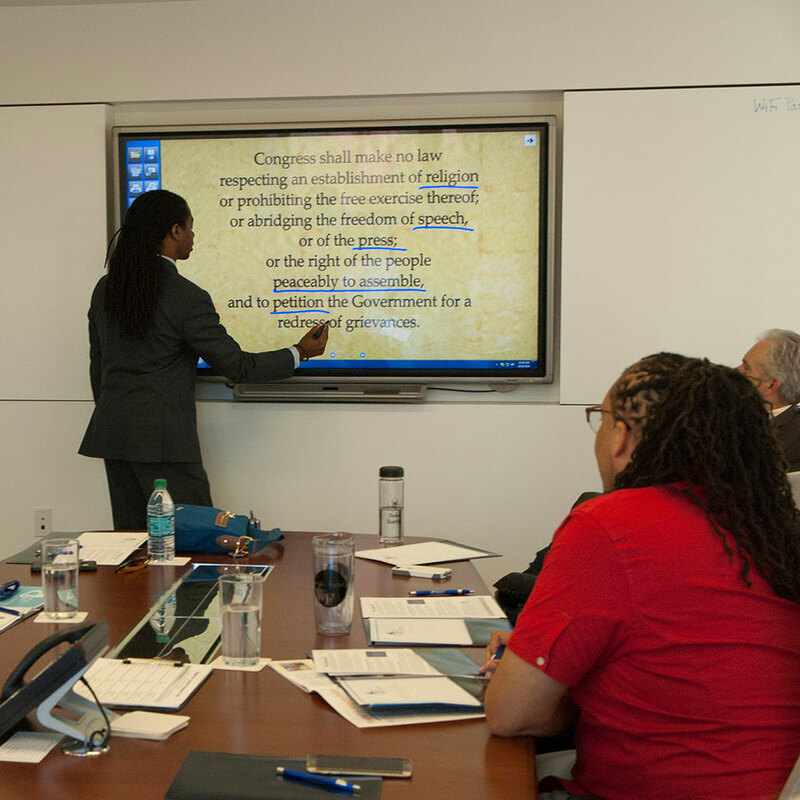 We recognize there is no single pathway to ministry, and religious leaders today become more effective when they cultivate a holistic view of well-being and learn strategies for helping faith communities embody this view in worship, community building, Christian education, outreach, and other programs. We are a Top 30 National University-related divinity school offering the Master of Divinity degree and joint degrees in law, bioethics, counseling, education, and sustainability, and a dual degree pathway in management, offered in partnership with other schools of the University. Our curriculum contains area requirements that reflect changing 21st-century patterns of religious life: Race and Class, Gender and Sexuality, Religious Pluralism, Cross-Cultural Connections, and Science, Health, and Ecological Well-Being. Our faculty are exceptional teachers and scholars as well as accessible mentors. They are committed to teaching, mentorship, and research, allowing you to develop the knowledge, skills, and self-assurance needed to help other people live as fully and meaningfully as God intends. Discipline your mind, deepen your spirit, and expand your aspirations as you prepare to become socially engaged religious leaders. Our Art of Ministry program attends to three related sources of ministry wisdom: ministerial identity, ministry practice, and theological reflection. Our ministry studies program has a flexible approach allowing students to prepare for a wide variety of vocations through a selection of interdisciplinary electives. In 2016-2017, student internship placements are 53% in congregations, 33% in nonprofits/social justice ministries, and 14% in chaplaincy. 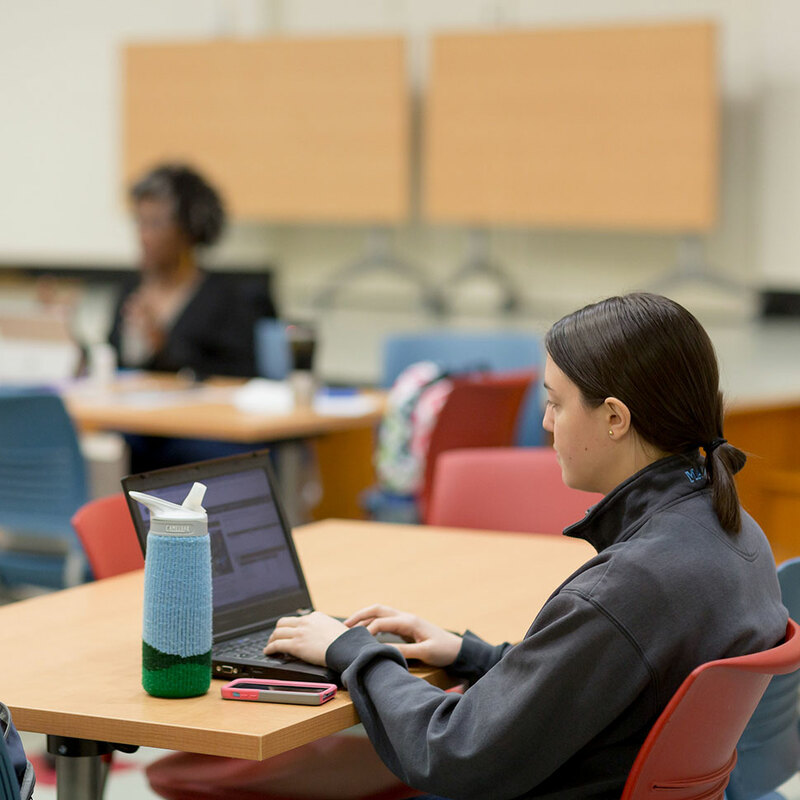 Academic coaching is available to assist students with the academic skills necessary to be successful in graduate theological education at Wake Forest University School of Divinity. Academic coaching is free and available to every student. 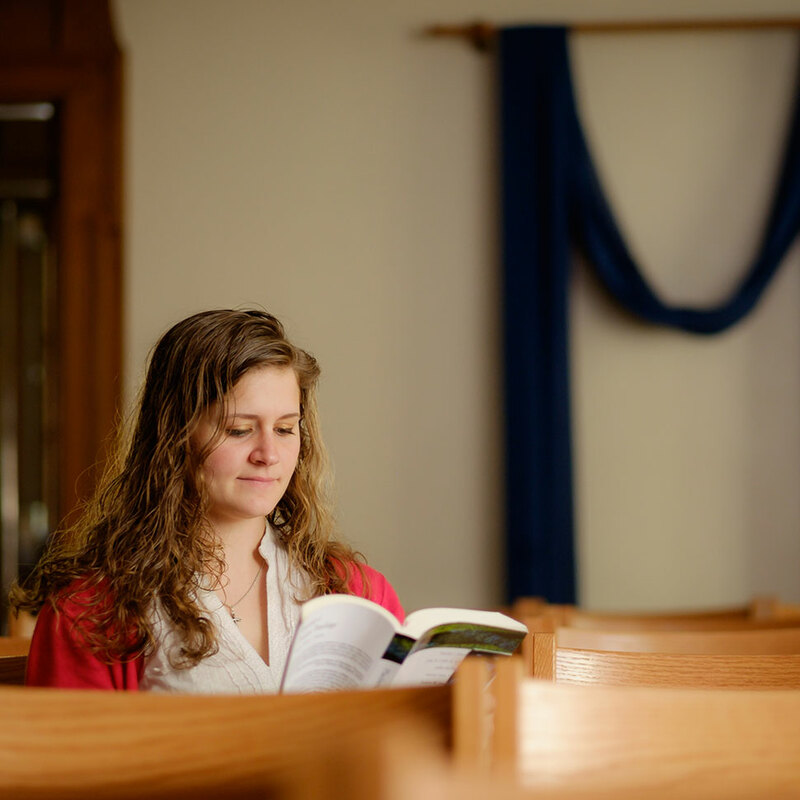 Because the School of Divinity is not an ordaining body, the most important role of the school’s denominational studies emphasis is to support students as they cultivate diverse denominational and congregational connections. Courses specific to some denominations are taught regularly at the School of Divinity by denominational leaders and we host several Denominational Days throughout the academic year. Through theological reflection, critical inquiry, and ministry formation, the School of Divinity encourages students to explore diverse religious, cultural, and ethnic perspectives within both national and international contexts. All students are required to complete one Cross-Cultural Connections course. Each course includes a required travel component. Thrive in your professional development. 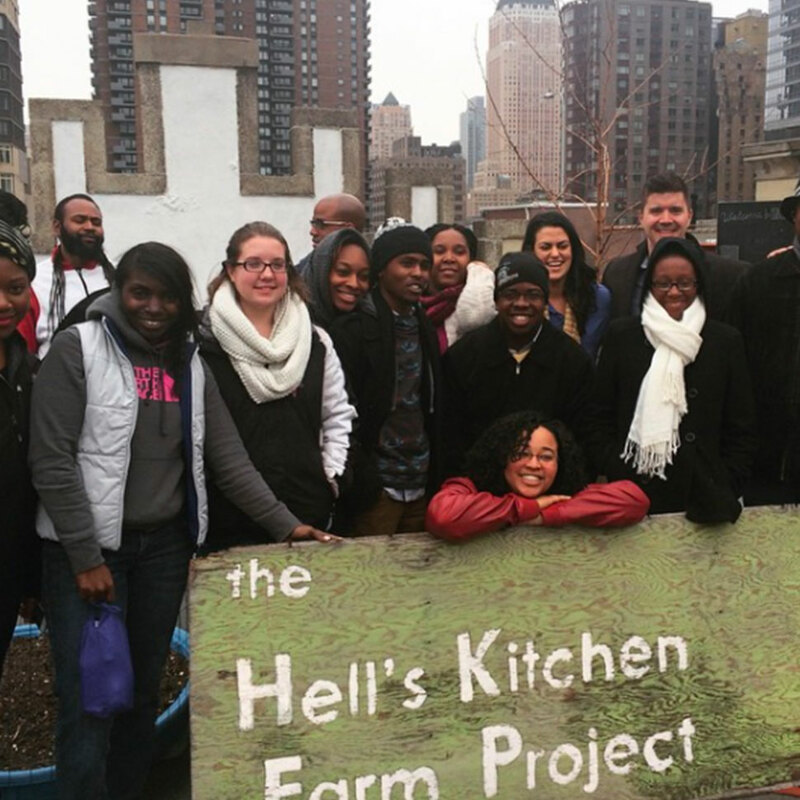 With opportunities like auditing courses for continuing education credit, community-oriented service and learning with the Food, Health, and Ecological Well-Being Program, and social justice advocacy and activism through The Collaborative for Public Religious Leadership, we are creating opportunities that allow you to embrace and experience your passions hands-on. Explore all of our continuing education programs.